We offer many services 7 days a week. 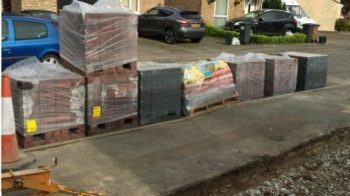 Having a new driveway and patio paving will instantly transform the whole look and will certainly add value to your home. 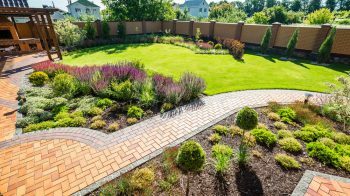 If you are thinking of moving to another area and would like a new driveway, patio or a new fence installed then it could make the selling process go a lot quicker because your house will be more desirable not to mention a lot more secure. You can choose from a wide range of block styles and colours that can be arranged to be unique and to suit not only your taste but any potential buyers too. 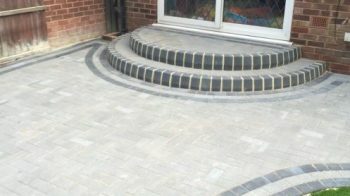 Why not add decorative kerbs and planter features to make your driveway or patio look more impressive. 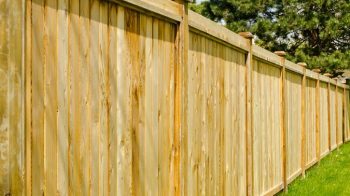 A new fence or brick wall will complement any home. Completely clearing your garden of any waste, unwanted bushes, weeds and plants will bring your garden back to life. 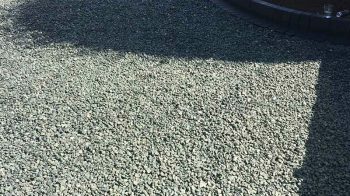 Tarmacing Another commonly used material that we use for surfacing driveways, forecourts and private roads is Tarmac. This is a very popular service that we carry out regularly. It is a practical and most cost effective way of re-surfacing a large area that will look great. Its smooth finish will make sweeping the tarmac effortless. 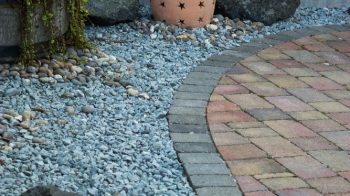 Shingle / Gravel Gravel and shingle are a popular choice when it comes to driveways and landscaping. 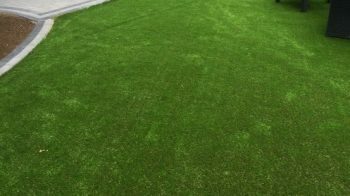 Many people in the UK ask for this to be used because it is affordable, looks good and is very low maintenance. The choice of colour, texture and size is immense making it more desirable for resurfacing driveways. 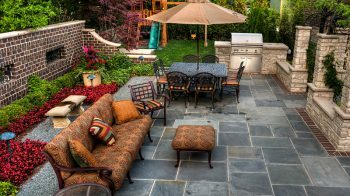 Looking for a quality and affordable paving specialist for your next project?